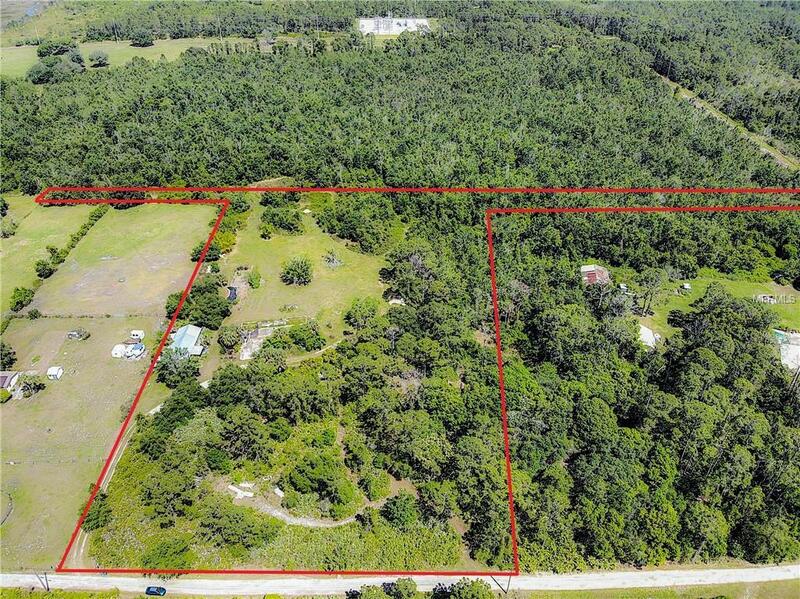 5.4 acres of land close to the Sunbridge border. 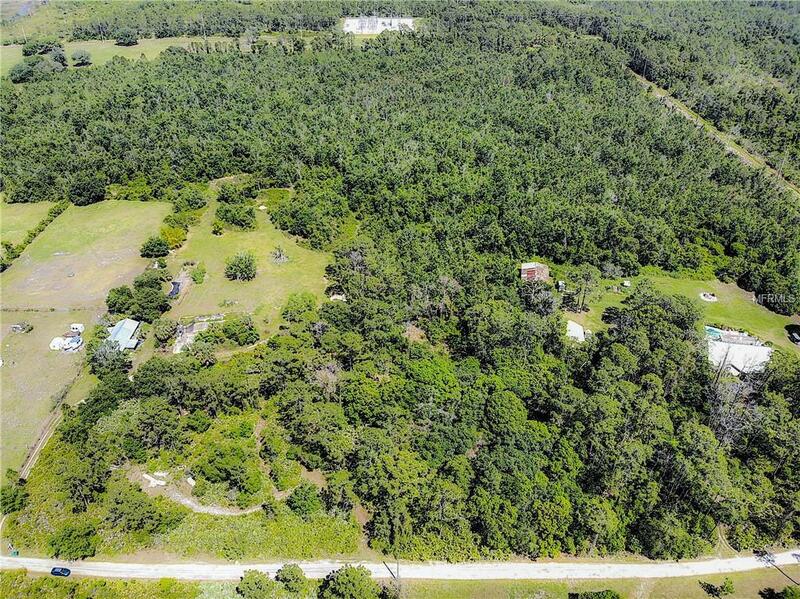 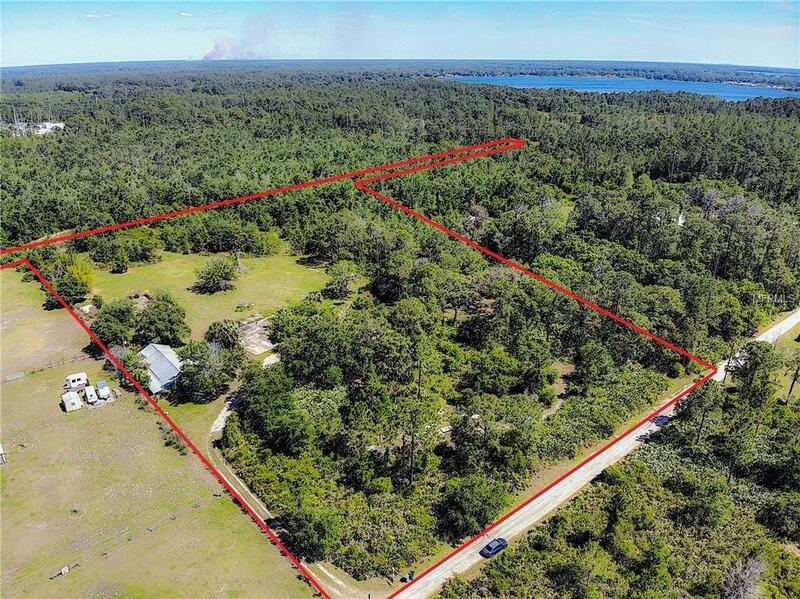 The land is contiguous with nearly 100 acres of additional land that if purchased together would be 104 acres of land zoned LDR. 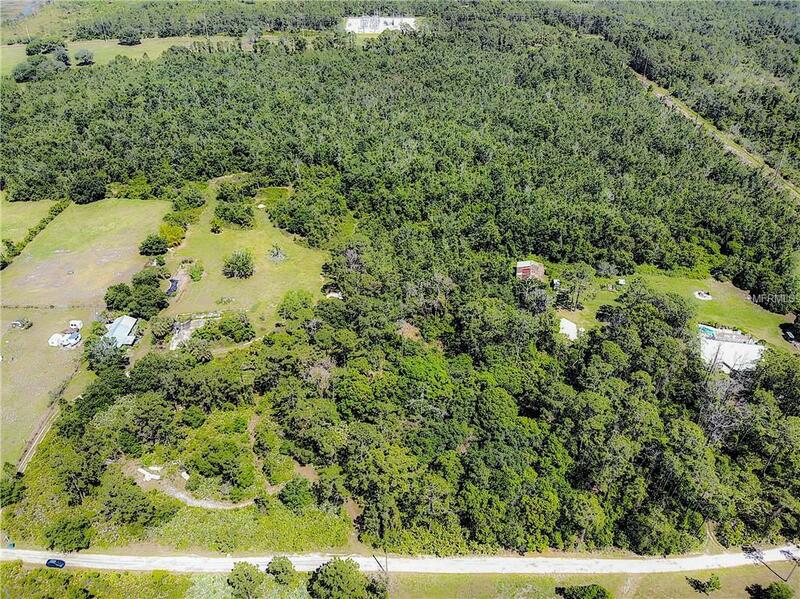 This lot has .4 acres in submerged pond and some in zone A.